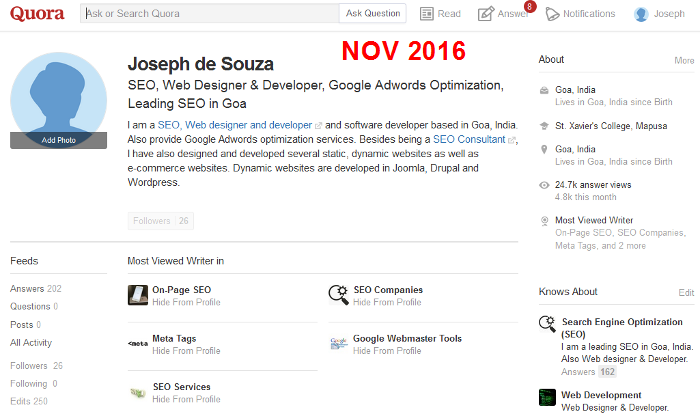 Joseph de Souza is a leading Freelance SEO consultant and Web developer in Goa, India. He also provides Google Adwords Optimization services. Besides this he has also developed an Affordable Online examination System as well as several other software. He is highly experienced (more than 11 years) with a proven track record and has has helped several companies increase their traffic many times over and thereby increase their revenue and profits. 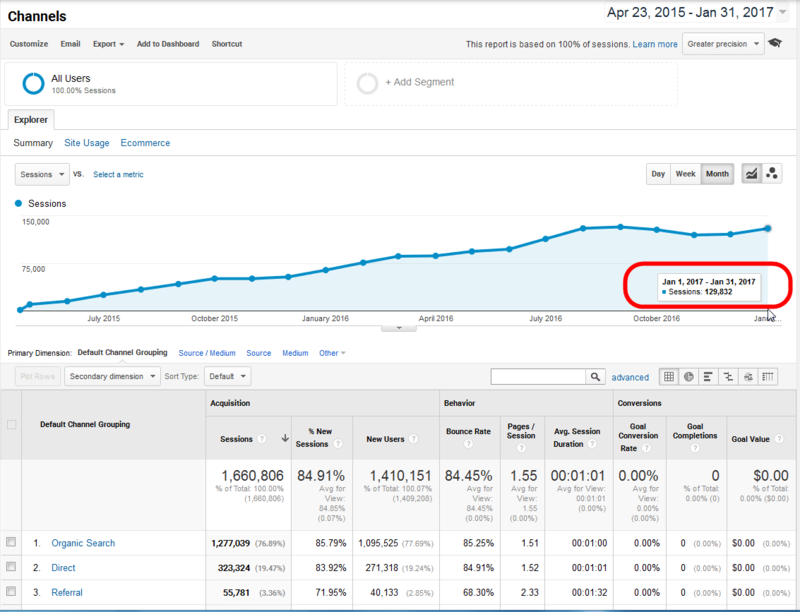 Below are screenshots showing the increase in traffic for two e-commerce websites. Click on the image to view enlarged version. 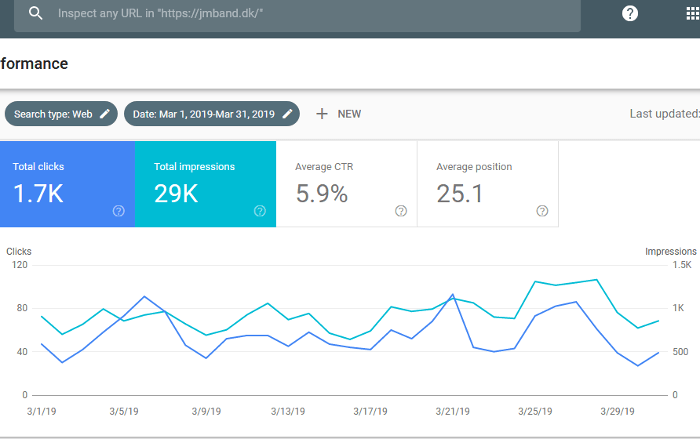 You can also read about the astounding results obtained where traffic rose by an amazing rate of more than 400% in SEO Case studies. This too with just On-Page and Technical SEO. 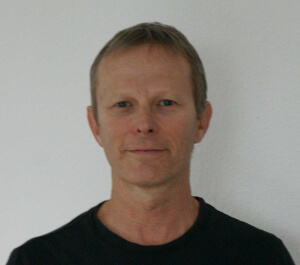 Besides optimizing many English language websites, Joseph has also been very successful with SEO (and Google Adwords optimization) for a German language website as well and has obtained outstanding results. Joseph managed to obtain a quality score of 10 for a large number of keywords in adwords as well as first page rankings for almost all of the targeted keyword that too for a website in German, a language in which he understands only a few words. 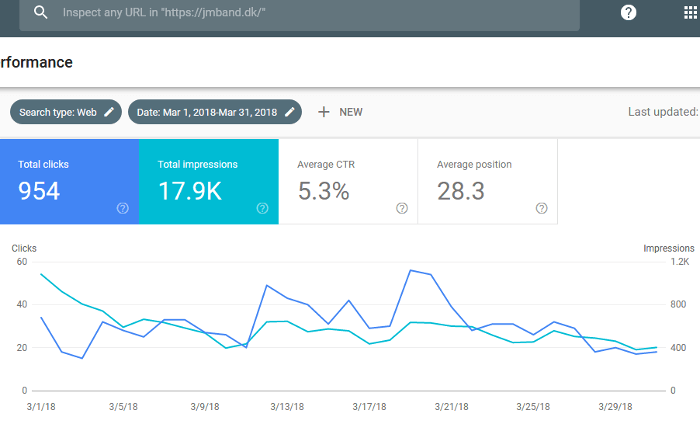 The account setup, the keyword research, writing the Ads and the improvement of the landing pages for adwords and the complete job including content rewriting for SEO was done for the German website. See the screenshots below. Please click to enlarge. Currently Working with a Danish language website and has already started getting excellent results. I am confident of getting equally mindblowing results for SEO in several other languages like Portuguese, French, Spanish, Norwegian, Swedish, Finnish and Italian as well and already have experience with international seo and keyword research for many languages, besides English. I am answering questions on Quora on SEO and related topics and have so far got over 231,700 views. In the month of November 2016 I was the most viewed writer under 5 topics namely SEO Companies, SEO Services, On-Page SEO, Meta Tags and Google Webmaster Tools. I am Single. I live and work in Siolim, Goa. I am very excited, your SEO work really pays off ! Great job !!! 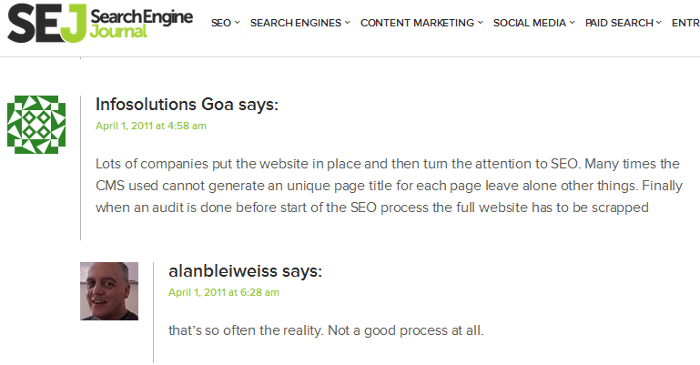 Joseph from Infosolutions Goa is a real professional when it comes to SEO. Highly intelligent, very dedicated, does not compromise and goes down to the finest details when it comes to his work. It was not always easy to work with Joseph because he demanded from us his high standards which were sometimes hard to live up to. We are very pleased with the results Joseph delivered and can definitely recommend Joseph for any company that wants a boost in their SEO. After completing my Bachelor of Science degree (B.Sc.in Physics and Mathematics), I joined Goa Engineering College and kept terms for final year B.E. (Electronics and Telecomm.). I did a project at my final year B.E. titled "Study and Analysis of Satellite Communications" which also included developing simple software to calculate the look angles of dish antennas and a few other things. The person who helped me when I ran into unexpected difficulties during developing the software taught me an important thing "Be prepared for an unexpected input from the end user. Your software has to be able to handle unexpected user input." . This person used to put those inputs by purpose and cause the software to crash and then tell me that I have to modify the software to prevent crashes. I started working soon after and my first job was as a computer service engineer. Though I worked there for only 3 months, I picked up enough skills to do the day to day servicing of my desktop computers, a skill which is very useful to this day as it saves time ..... Otherwise the long wait to have a service engineer come over and rectify the fault. This was followed by short stint as site in charge (Instrumentation) courtesy of my Engineering background. After this I started working as a factory manager for one of the units in an Industrial estate in North Goa. During this time all my spare was spent in learning a wide variety of new skills in many fields. I learnt how to develop MS Access applications that are used by many small businesses as well as PHP and MySQL based online applications. I also learnt how to design and develop websites, learn how to code HTML and CSS manually and configure and customise CMS software as well as other PHP and MySQL based open source software. Coding HTML and CSS manually helps a lot when it comes to examining the code and finding the mistakes in the HTML and/or CSS generated by CMS systems or WYSIWYG software for creating HTML pages. Even today I code HTML manually or use text based HTML editors if the need arises. This is because manual coding helps to keep all unnecessary code out and the page loads faster. This knowledge is also extremely useful for any one who wants to become a good web developer or a freelance SEO consultant. I also learnt Linux installation & configuration of Fedora, Ubuntu and Suse. Also learnt to configure a webserver, MySQL database server and email server on it. After a couple of years, I started freelancing full time, most of the time handling a variety of IT related jobs including programming jobs mainly MS Access applications like Customized Calibration Report Software. In this period I also handled some instrumentation jobs (I worked as a site in charge for Instrumentation projects) as well as oversaw the implementation of a local network of around 100 points using cat 5 cable and network switches. Some of the other jobs included providing support for software that interfaced via RS 232 interface with temperature monitoring systems in the field. I also developed websites for a few hotels in North Goa. 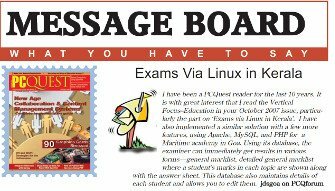 Soon after this in the second half of 2005, I got a work order from a leading Maritime Academy to develop an online examination system in PHP and MySQL. The project was done in stages and the final stage was completed in the beginning of 2007. 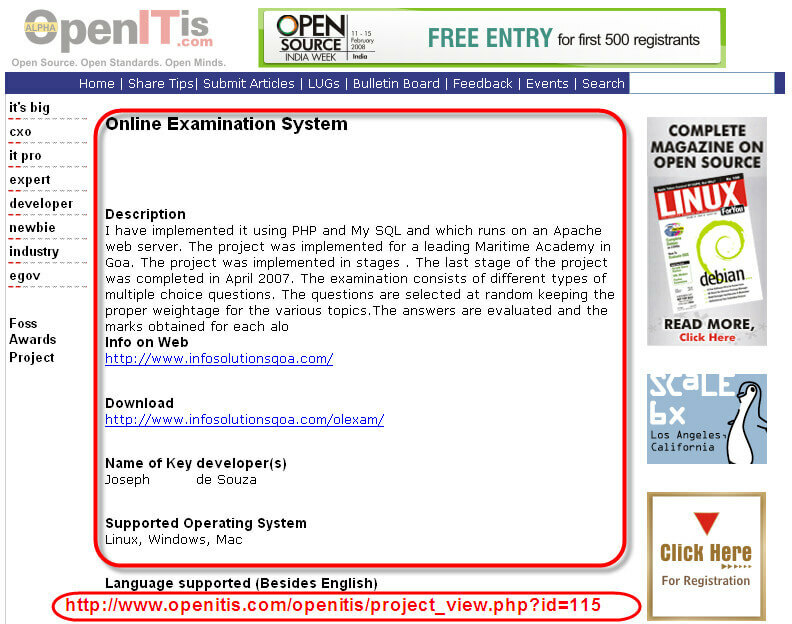 This project got nominated for the best open source software in India 2007 and made it to the final shortlist of 44. It also got mentioned by PC Quest, India's leading Computer magazine. Both the screenshots are below. Please click to enlarge. After Completion of the Online Examination Project in early 2007, I decided to setup my own website as a platform to showcase my skills. So, I started writing in depth on all the customised software applications that I had developed for clients. I also wrote several useful tutorials. By the end of the year 2007 I launched my website. Soon I realised that I had to rank higher to be able to showcase my skills to a wide audience. 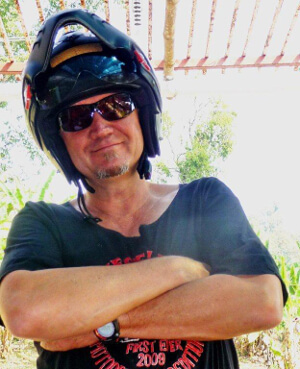 I studied the Google, Yahoo and MSN (now Bing) webmaster guidelines and Google's SEO guide. 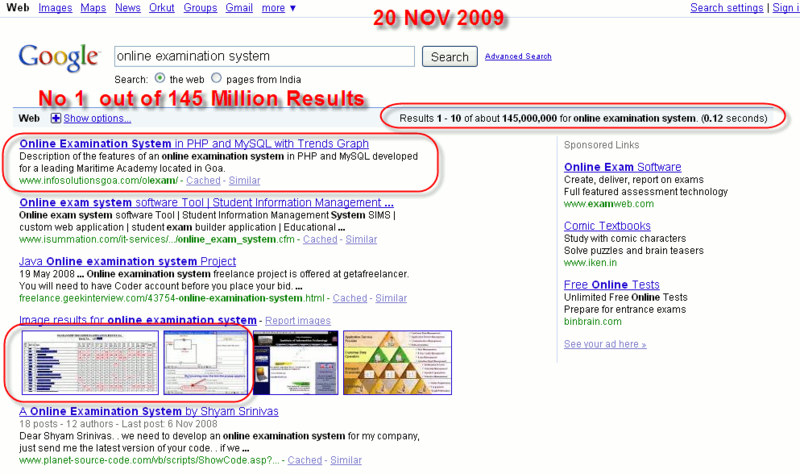 I also studied in depth the information contained in several leading SEO blogs. I also read hundreds of other blogs briefly and quickly learned which information to use and which to reject. After this I applied the knowledge to my website. I wish to add that I have reasonably good English language skills and I had also got the highest marks at the SSC (Std 10th) exam (Goa Board) in English subject. I could have also made a successful career in other fields like writing and journalism which also require this knowledge. The person having Language skills, keyword research skills, enough technical knowlege to modify HTML & CSS, and PHP based software has a headstart in a field like SEO. Besides this some knowledge of setting up and administration of MySQL databases and a few more skills like basic server configurations using .htaccess is a plus point. This is because you require most of those skills to be a successful SEO consultant and all of those skills if you do not want to be dependent on others for carrying out minor changes. Besides the above, a successful SEO consultant has to keep updated regarding the latest changes to the guidelines and search engine algorithm updates. For example submitting to directories was a recommended tactic when I entered this field, it is no longer true today. 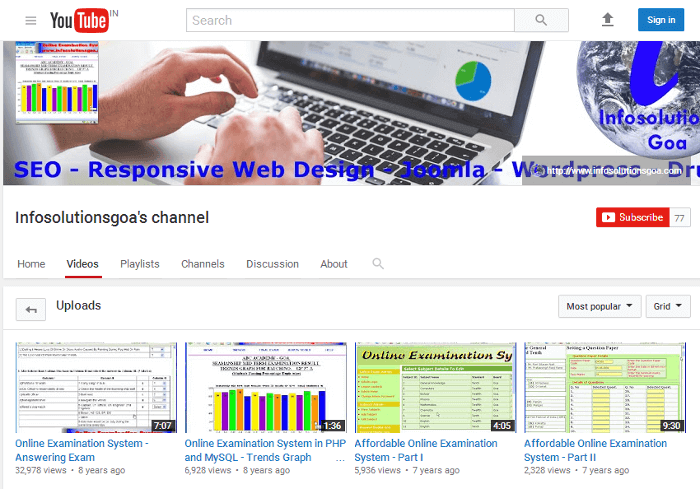 Later I made an indepth study of Joomla and Drupal Content management system and wrote in detail about their configuration, which extensions are required and how to add additional functionality to them. After these pages were added, I had close to 100 pages on my website. I used to work around 16 hours a day in those days, but my efforts seem to have paid off. My website's ranking in the search engine's rose and I got noticed as a freelance SEO consultant quickly. 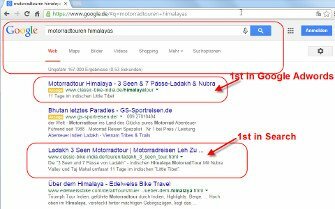 My first client for SEO was a hotel in Calangute Goa in 2008 followed by another North Goa Hotel in 2009 and I managed to get excellent results for both of them which I have detailed in SEO Case studies along with the case study of an international motorcycle tour operator. 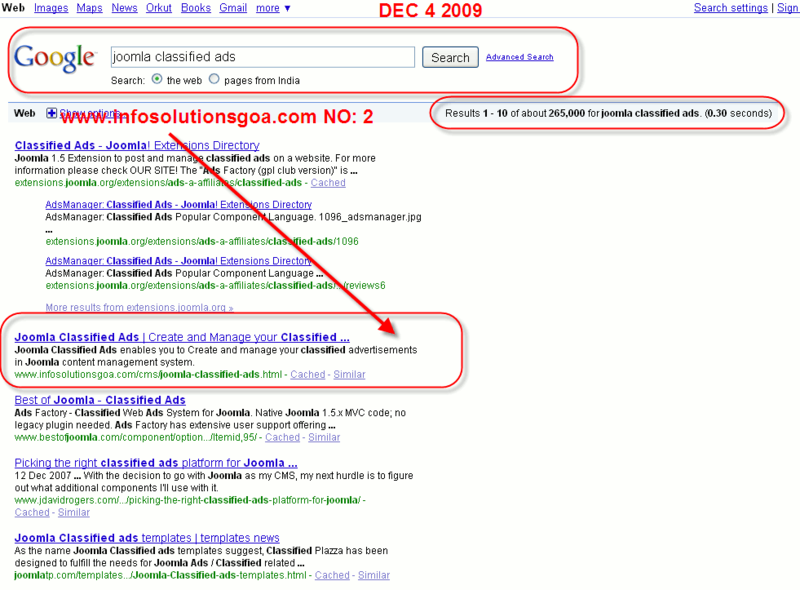 By mid 2009 I entered Google's first page for terms like "SEO Goa" and the like as well as several joomla terms without local modifiers like Joomla classified ads and Joomla event management. 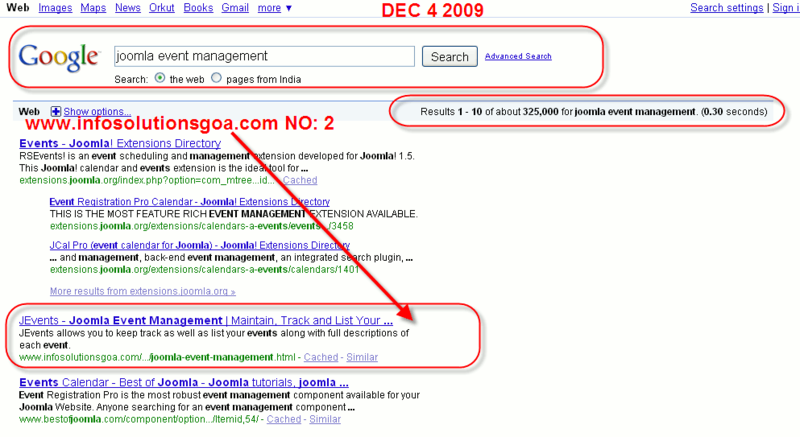 For screenshots click here for Joomla classified ads ranking and click here for Joomla Event Management Ranking. 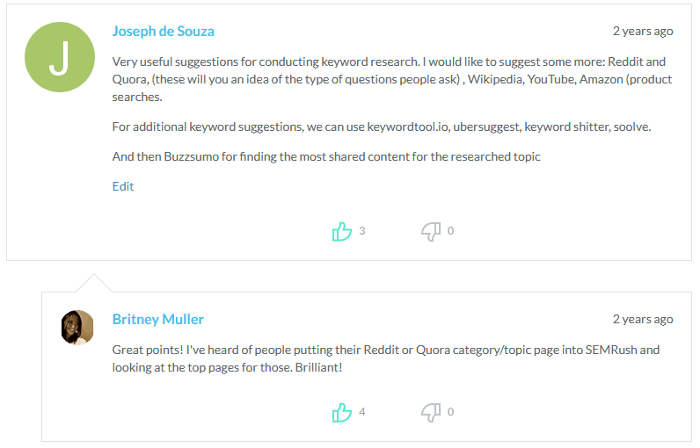 These two SEO jobs were followed by several other jobs including a long term SEO project for an e-commerce website. My website had page rank 2 and was among the top 400,000 websites of the world at the beginning of 2010, as per Alexa rankings. One of my clients was losing money in Adwords and getting very few conversions. 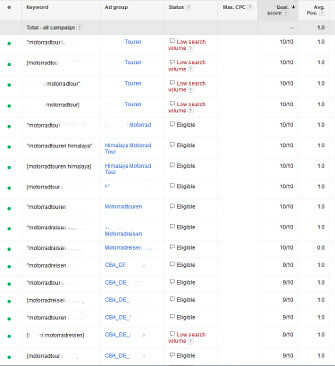 When he asked me to optimize his Google Adwords account for his English language tour website, I grabbed the opportunity and produced excellent results with a vast majority of keywords getting extremely high quality scores including a very large percentage of perfect 10 scores. 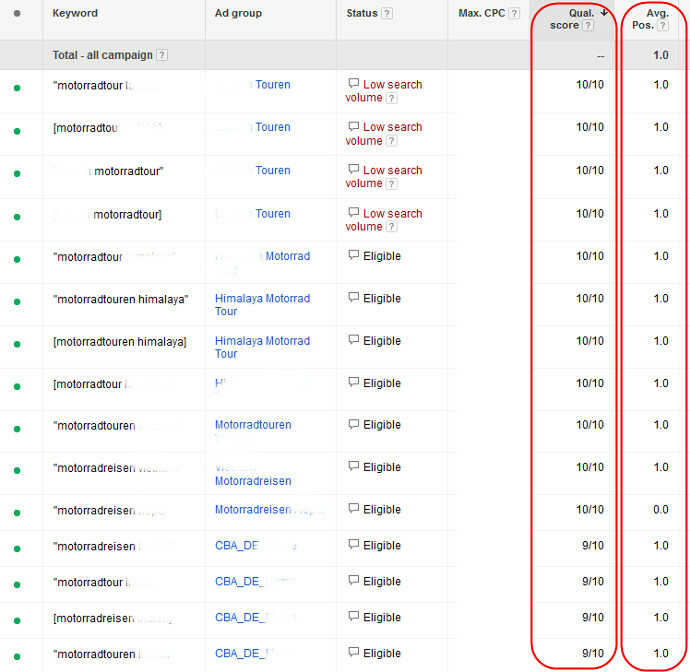 The websites ad rank also increased with most ads appearing on the top and the remaining in positions 2 or 3 . All this, without increasing the budget. 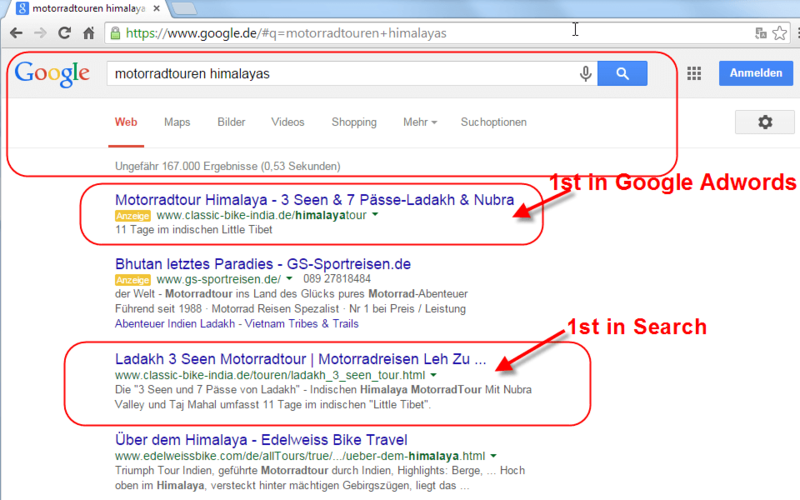 I then proceeded to optimize the German website as well - first SEO and then the German Adwords account as well. (detailed earlier in this page). I currently provide SEO services which include a Website Technical and OnPage SEO Audit as well as Google Adwords and PPC Optimization services. I also design and develop static as well as dynamic websites as well as e-commerce websites. I have worked with Joomla, Wordpress, Drupal, Prestashop and Zencart. Development of websites using other Content management systems as well as setup of MySQL/PHP based open source applications like Orange HRM, Open source Customer Relationship Management (CRM) like Sugar CRM and Course management systems like Moodle and Atutor is also done. I would like to scale up on the SEO front as well as try to support more content management systems and e-commerce platforms on the web design front in the future. Of course, that will involve employing suitable persons, but it is something I will certainly have to consider if I wish to scale up. 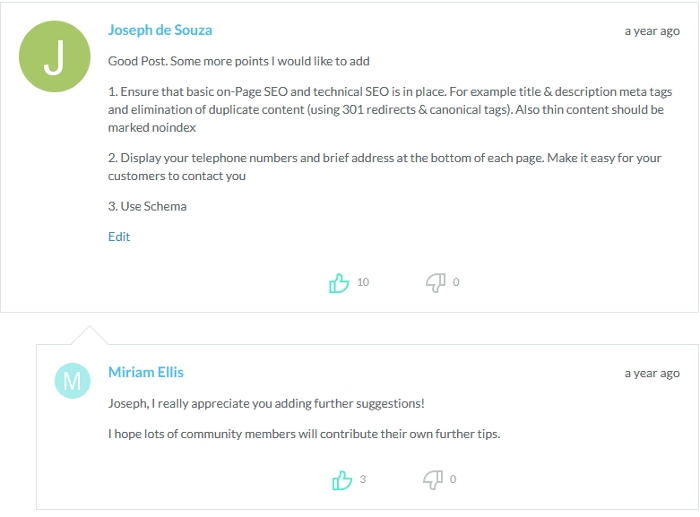 Rand Fishkin, founder of MOZ, world's leading SEO software company replied to my comment on the MOZ blog about "How Can Small Businesses Websites Compete with Big Players in SEO". Well known SEO Expert Alan Bleiweiss, Forensic SEO audit consultant with audit client sites consisting of upwards of 50 million pages and tens of millions of visitors a month agreed with me in Search Engine Journal, a highly reputed SEO website, when I stated that sometimes entire websites have to be scrapped because the Content Management Systems used are not SEO friendly and sometimes cannot even generate a unique title for each page of the website. 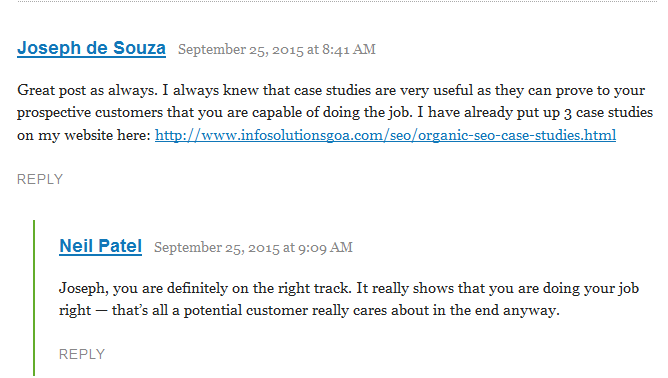 Neil Patel named by Forbes as one of the top 10 marketing experts of 2014 replied to my comment on his blog. What should a website that has limited SEO budget do on a priority basis? 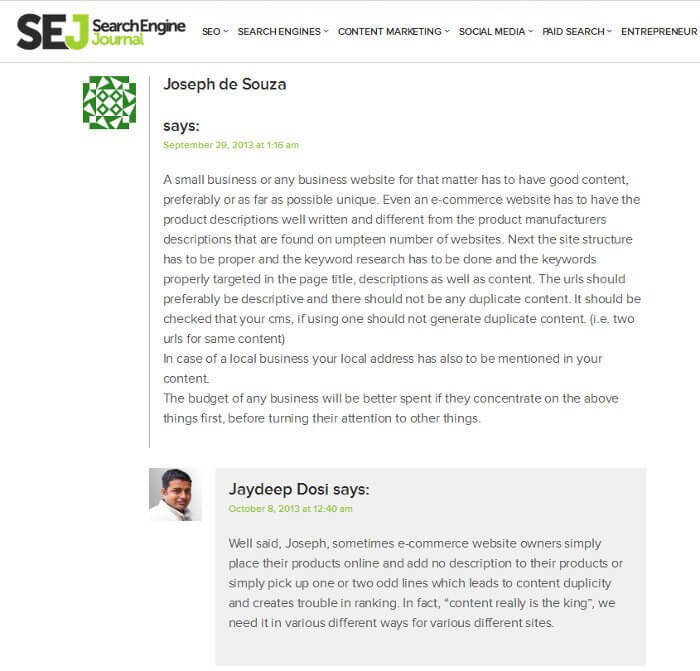 My views were confirmed by Jaydeep Dosi, a leading Australian SEO. 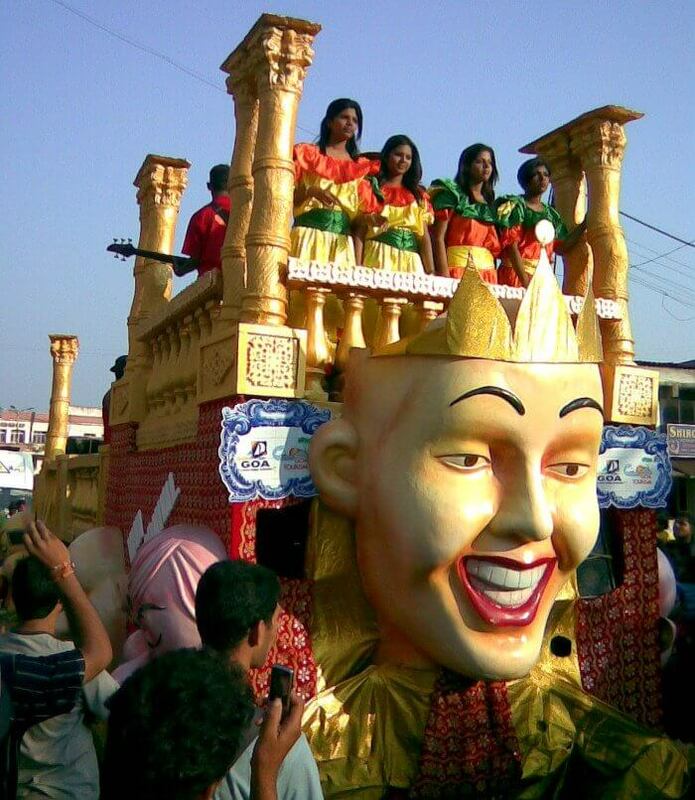 One of my photographs on the Goa Carnival was published on a leading international travel blog. © 2007 - 2019 infosolutionsgoa.com, All Rights Reserved.